I arrived in Italy in 1984 and it was love at first site. First with Florence, then with a Florentine. 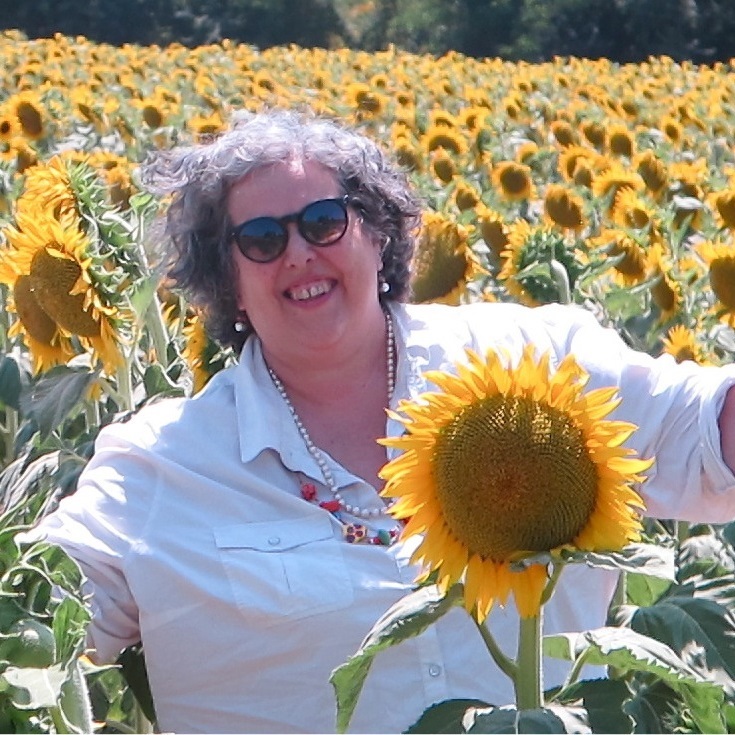 I created Divina Cucina in 1988 to share my passion for traditional Tuscan cooking. Now my program, Simply Divina, has expanded from my own kitchen to those of my friends, the artisans who produce the food we eat. I explore the culture through cooking, an inside look at Italy through food. I also have an APP- Chianti:Food+Wine for iPhone and Android. It is like having me in the car while touring. It's all about the people that grow the food we eat! Meet the producers and then cook the food. Nothing could be better. 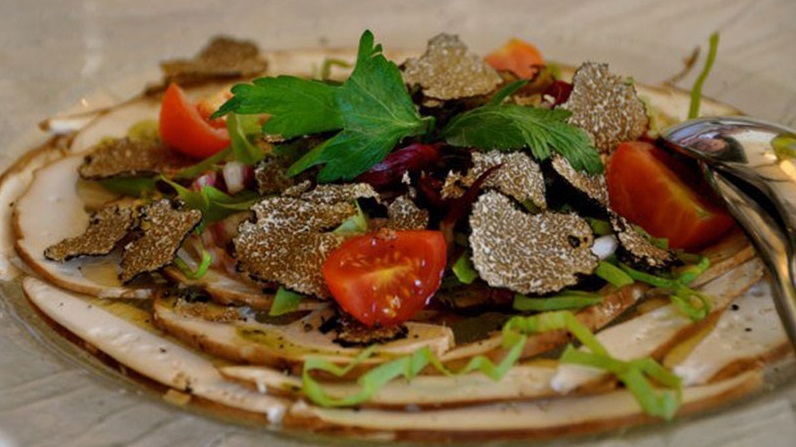 Want to find the essential eats in Chianti on the go? Download our app to discover the best places to eat in over 275 cities.